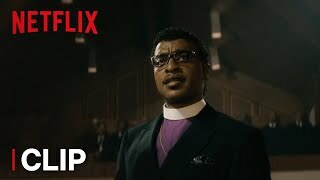 Come Sunday streaming: where to watch movie online? Come Sunday streaming: where to watch online? 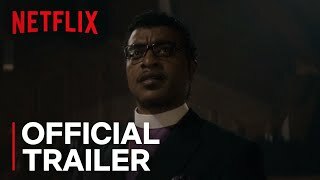 Currently you are able to watch "Come Sunday" streaming on Netflix.